We want you to make the most of your Cap2Cap weekend! Below you’ll find some helpful links to help you plan your trip including restaurants, events, and tourist attractions. There is plenty to explore in the region in the counties surrounding the Virginia Capital Trail including Richmond, Henrico, Williamsburg & James City County, and Charles City County. 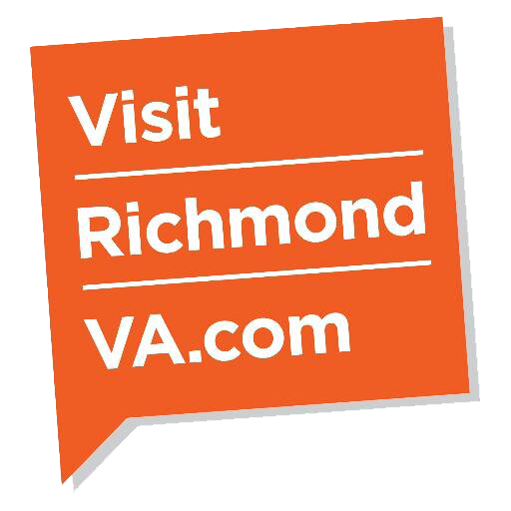 For your one stop shop to answer all of your question visit Virginia Tourism’s website https://www.virginia.org/.